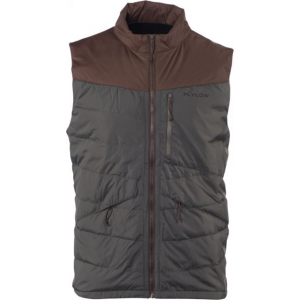 FlyLow Men's Apparel Clothing Larry Vest - Men's Aperol/Seaweed Small 38201802. 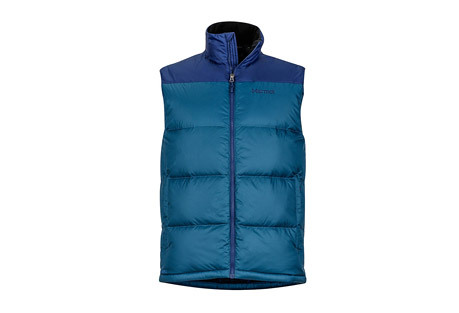 You can throw it on under your shell when a cold front blows in on the mountain wear it tuning skis in the fall and sport it day and night around town. 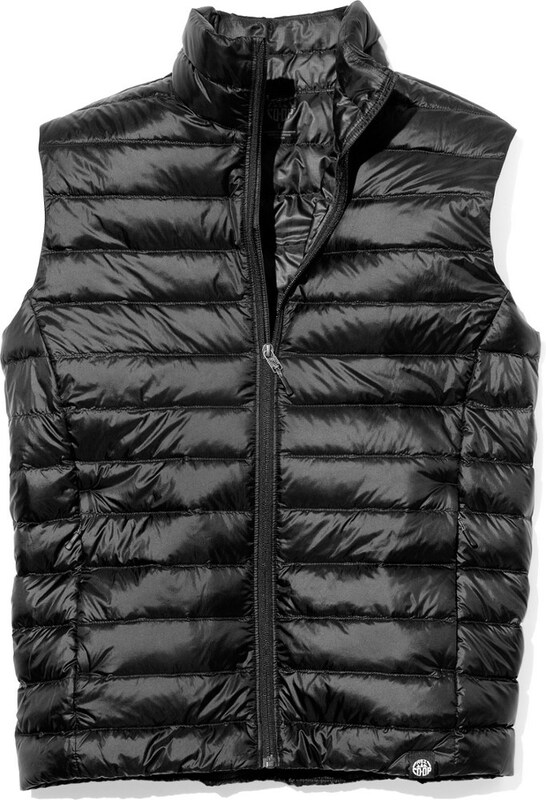 The Larry Vest has all the puffiness and warmth youd expect from 600-fill down feathers but without the bulk. 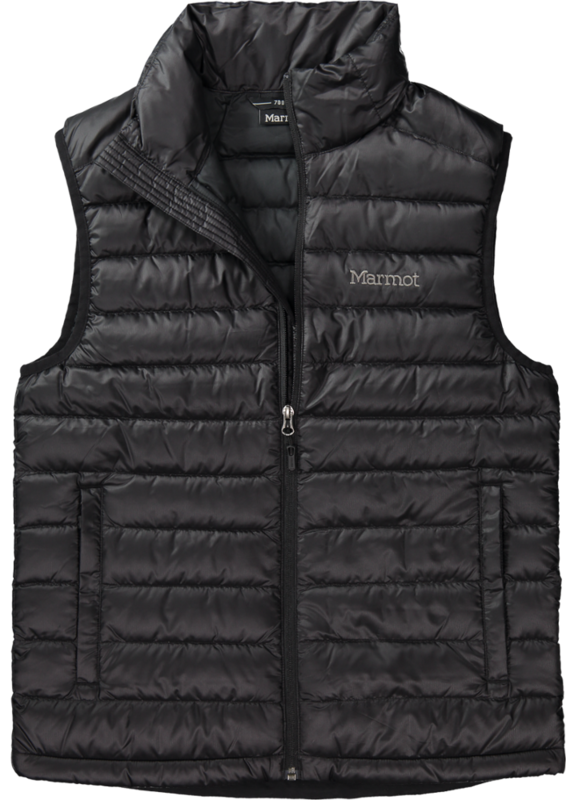 This packable vest has polyester ripstop fabric on the outside a high collar that blocks wind and European goose down to insulate your core. 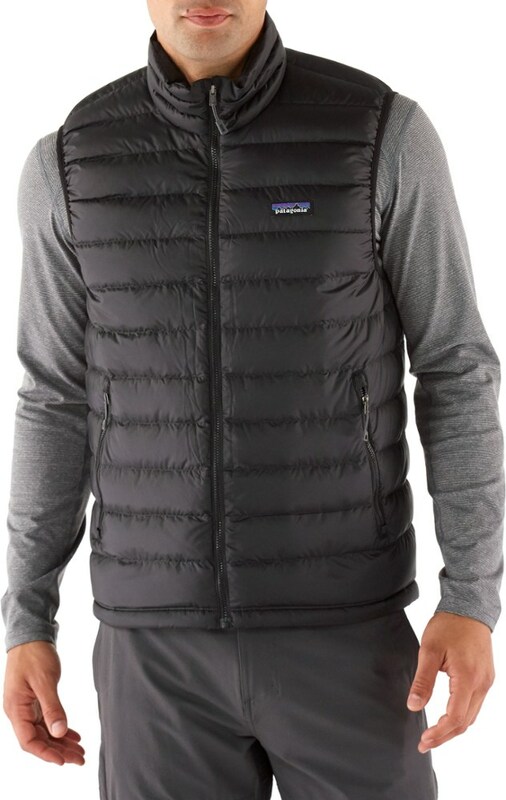 Whether you're looking for an extra layer on those colder tours or a vest that looks as good on the chairlift as it does on the bar stool, the Flylow Men's Larry Down Vest fits the bill with its 800-fill hydrophobic down and retro look. 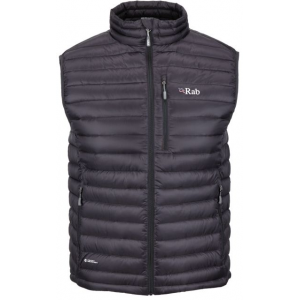 Downtek down is treated to resist moisture so it'll maintain its loft even if it gets wet, and it's wrapped in a DWR-treated ripstop fabric. 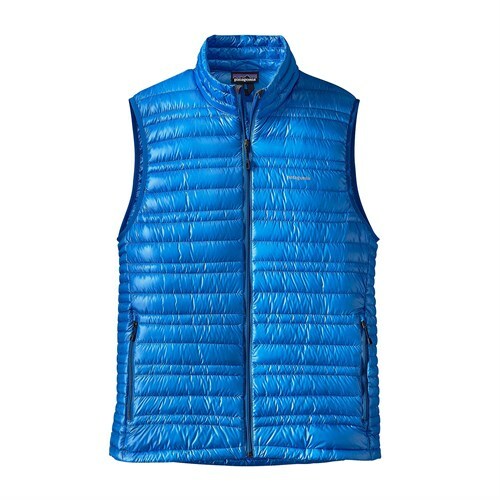 Intuitive micropuff insulation is placed in the shoulders to maintain its loft after you've been wearing a backpack all day or been lugging your skis over your shoulders on the bootpack.